A major £25 million redevelopment of Edinburgh’s King’s Theatre is being planned, with aims to start building work in 2021. 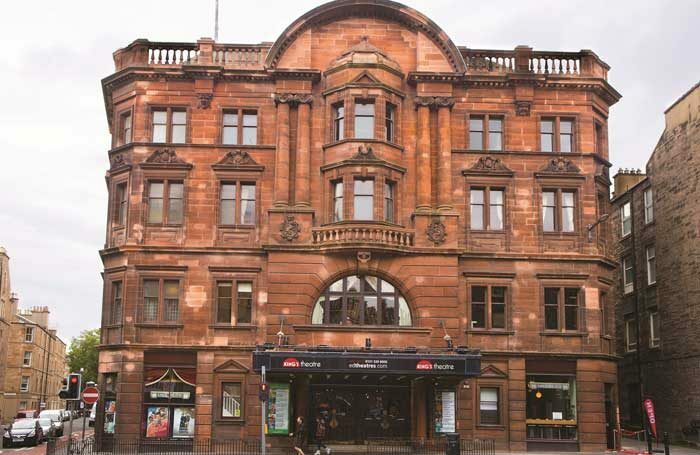 The plans have come from the Festival City Theatres Trust, which runs the theatre on behalf of its owners, the City of Edinburgh Council. It is putting its initial plans to the council’s culture committee, which meets on March 20, asking for support for the project. According to the report to the culture committee, the redevelopment plans include “the transformation of backstage facilities, which will enable FCTT to attract modern touring companies, allowing a fuller programme to be enjoyed by residents and visitors alike”. Key areas to be addressed include access – both front and back of house – replacing the raked stage and space to deliver outreach and educational projects. Access for stage sets and scenery, lifting equipment and the removal of asbestos will also be addressed. 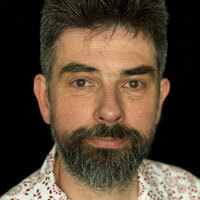 It is hoped the work will allow for productions that cannot currently tour to Edinburgh, including mid-scale dance. The trust is seeking an in-principle commitment from the council for £5 million from its capital investment programme, as well as an extension of its lease for a further 25 years from 2023. This support will be added to £5 million from the trust’s own Theatre Development Fund, built up through a £1.50-per-ticket levy. If the in-principle agreement is reached with the council, Hendry told The Stage that the trust expects to announce full details of the redevelopment project in 2018.